The Prime Minister said it is important to recognize the importance of farming in the first prime minister’s questions following the summer recess. Neil Parish MP asked the Prime Minister for reassurance the farming industry would be protected in future trade deals. Mrs May said the Environment Minister would be looking into how they could develop the food and farming industry ’into the future’. "We do need to recognise the very significant role that the food and farming industry plays in the United Kingdom and of course we will be looking to work with the sector." NFU Deputy President welcomed Mrs May’s comments. 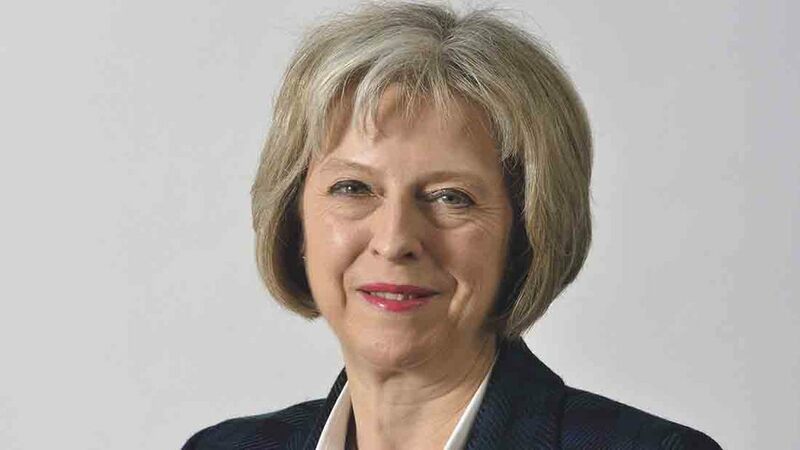 "To have the Prime Minister confirm her support for farming is encouraging for the farming sector in future post-Brexit negotiations. "British farming provides the raw ingredients for an industry worth £108 billion to the UK economy which also provides 3.9 million jobs. "It’s the bedrock of the food industry, feeding the nation and playing a part in feeding the world." Ms Batters said this recognition of the industry was ’encouraging’ and ’timely’ with British Farming Day on September 14. 36 Conservative MPs, including Neil Parish, have this week written to the Prime Minister calling for farming subsidy focus to be shifted to the environment.